The wrist is commonly injured in bowling. 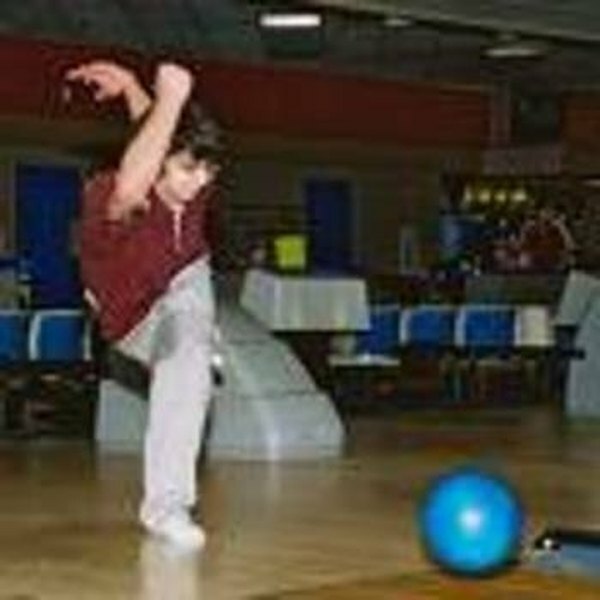 Bowling places a lot of stress on the wrist and if you are an avid bowler you may injure the wrist at some point. If you injure your wrist here are some tips on how to rehabilitate the injury as soon as possible. Have the injury examined by your doctor to determine the extent of it. It may be just a mild sprain but it could also be nerve or ligament damage. A proper and through diagnosis is critical to treating it. Seek treatment immediately after injury or it may continue to linger. The best thing you can do heal an injured wrist is to give it a complete rest. The wrist can easily become re-injured if you try to return to bowling too fast. Give the wrist a rest of a minimum of two weeks. Use ice massage as soon as you feel pain in your wrist. Continue to use ice massage in your recovery to keep swelling down. Wear wrist splints if ordered by doctor. Don't use the ones you can buy at the drug store. They may not work without a doctor's supervision. When you return to bowling after an injury take it easy. Don't bowl as often as you normally do until your wrist is back to full strength. Also consider using a less heavy ball to take some stress off the wrist. Use a wrist support and concentrate on maintaining proper technique with the wrist while bowling.